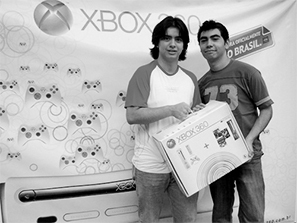 In Brazil, we released the distribution of Xbox consoles with a real life game. 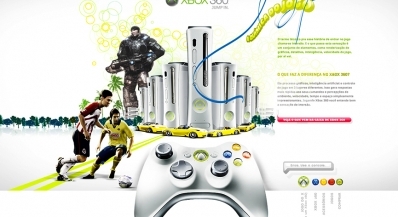 It was short money to advertise a very important product. 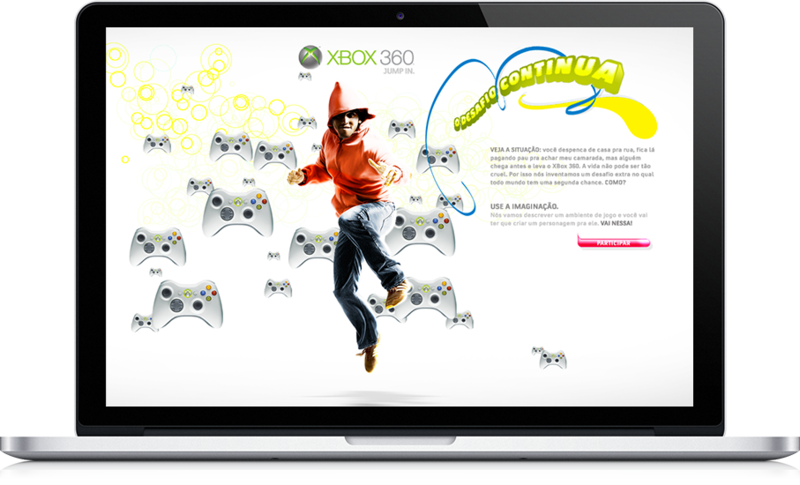 We decided to use the power of Xbox fans, and invited one of the highest scoring players in Xbox Live network to be the advertising boy in this release. 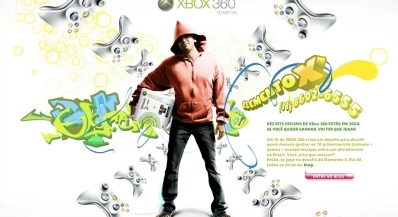 He was called the X ELEMENT and his identity remained in secret until the end of the campaign. 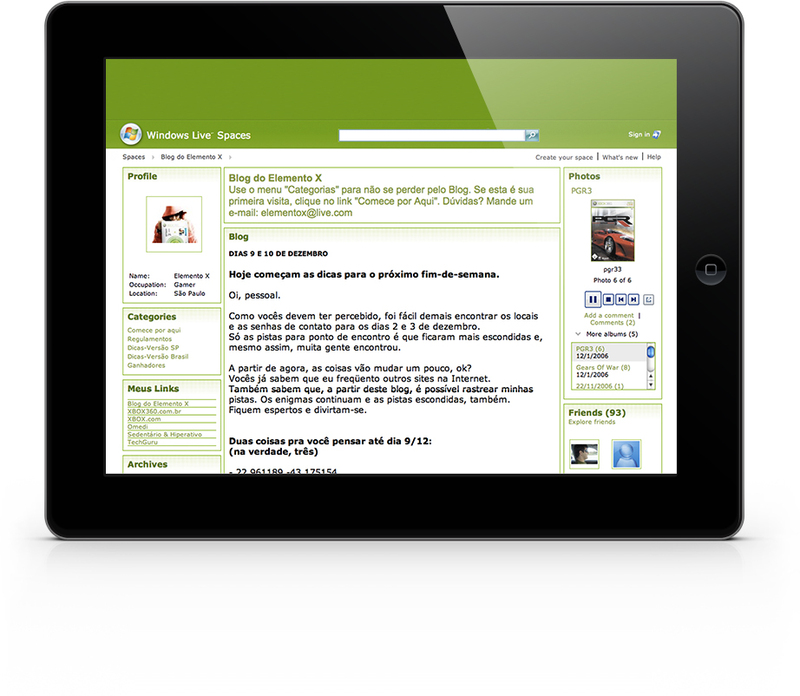 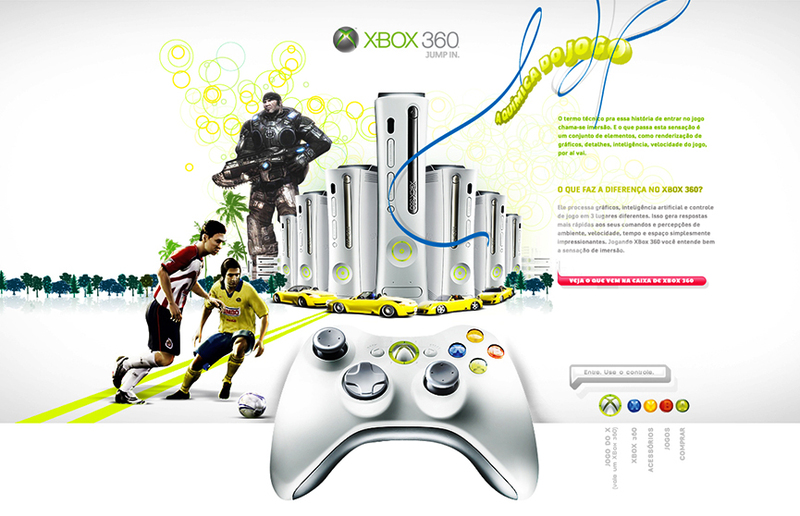 A vignette was created to release the campaign to be broadcasted shortly before the movies at the cinemas, noting that it was needed to turn off the mobile phones. 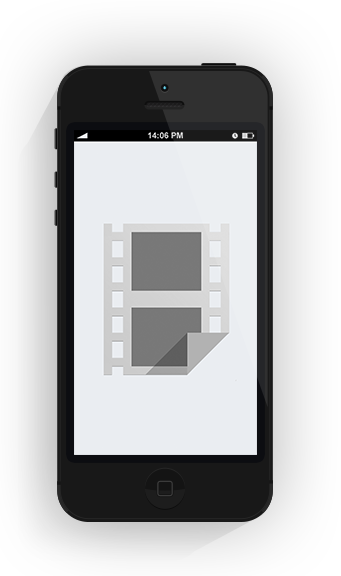 At that time, taking advantage of people who were with the devices in hand, the telephone number of X ELEMENT was displayed on the screen for everyone to take note. 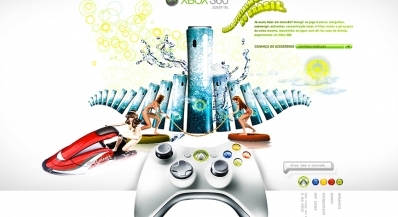 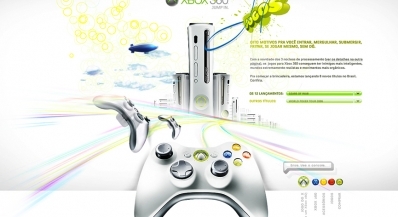 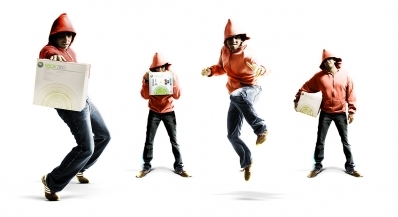 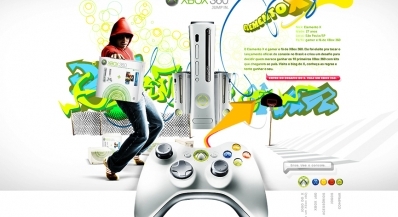 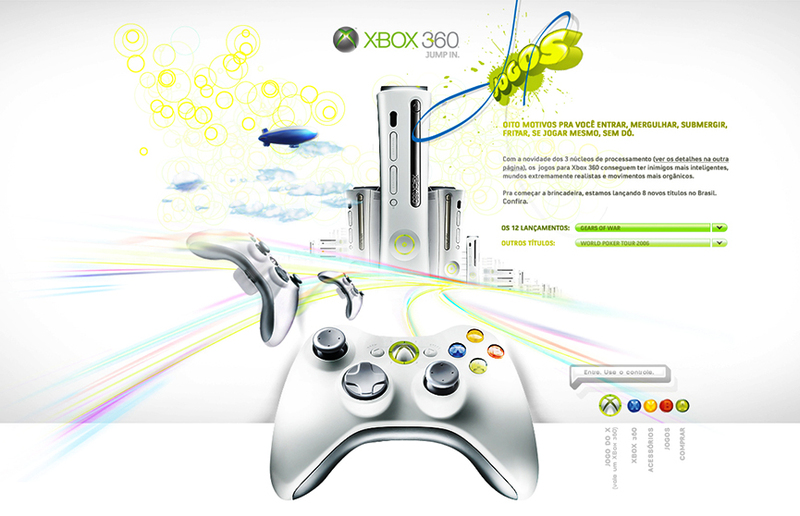 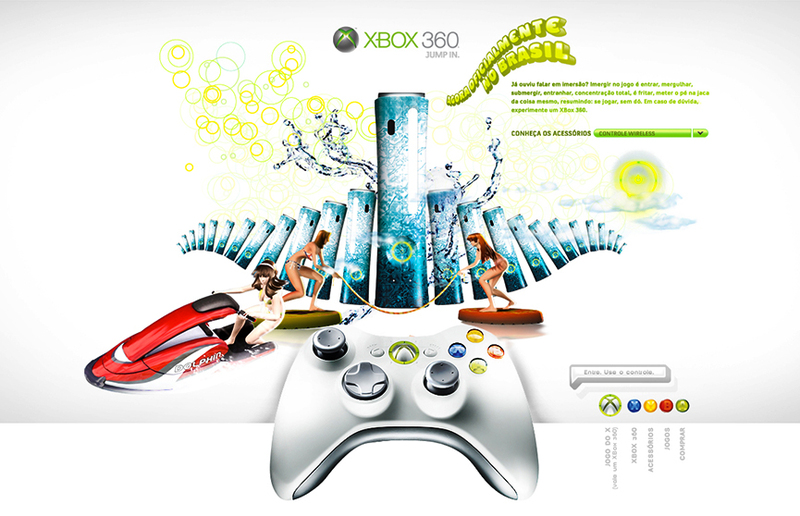 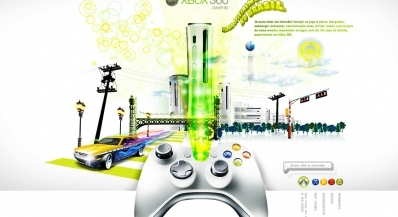 People, who called, listened to a message from X Element explaining how to apply for an Xbox 360, or invited people to access the website of the action. 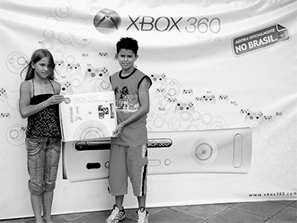 We created a game that started online and finished on the streets. 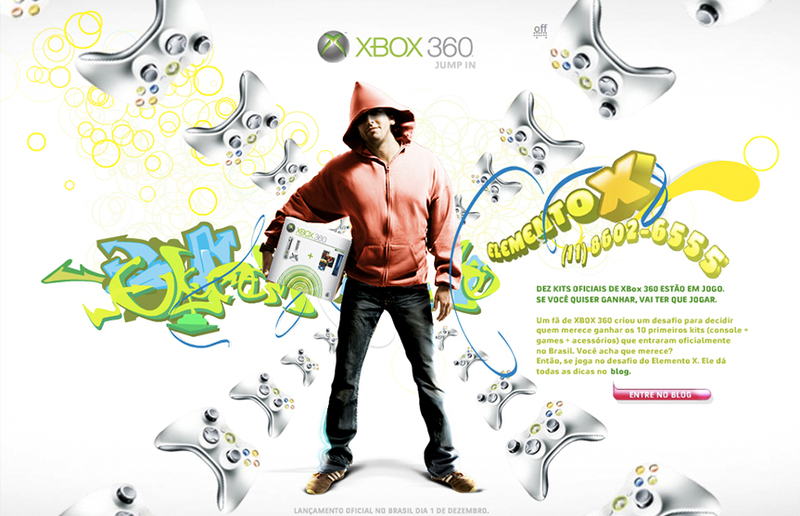 Puzzles were released by X ELEMENT daily on a blog; players had to figure out a password and the name of a street in São Paulo, following clues that were posted daily on the blog. 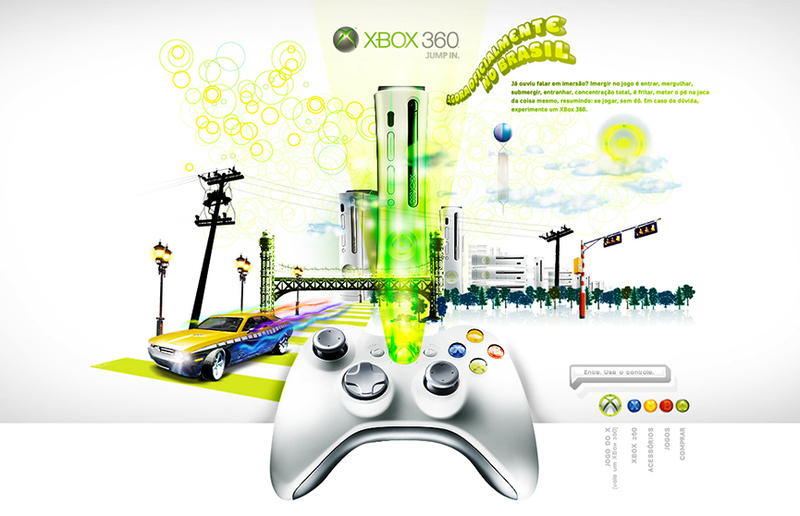 On a scheduled day, players were directed to the discovered address and approached people on the street with the password. 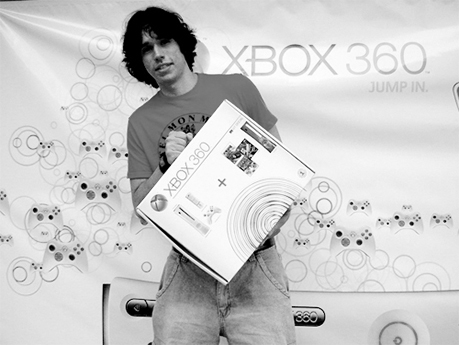 Who approached the representative of X ELEMENT first, with the correct password, won an Xbox 360 at the same time. 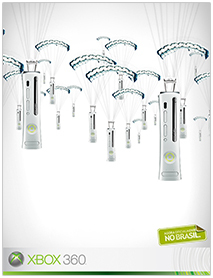 X ELEMENT was also invited to be interviewed on the Play TV channel, on the TV show Fala Mas Joga. 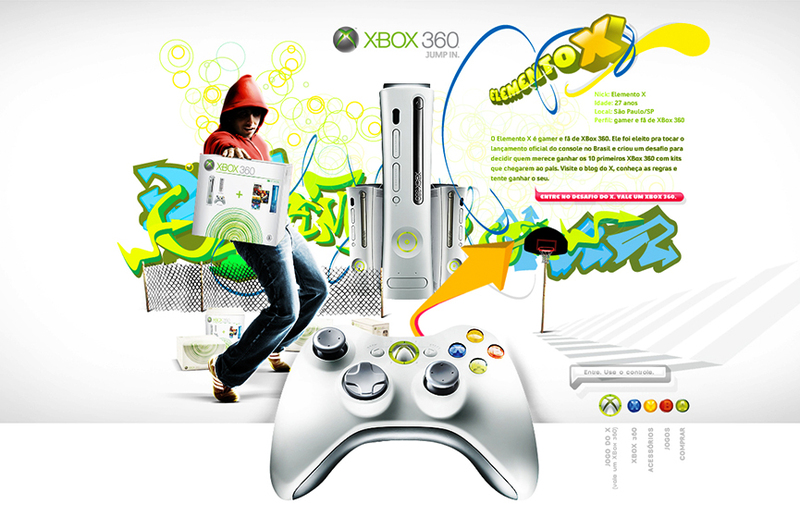 While he was talking about the action, he was playing Xbox games. 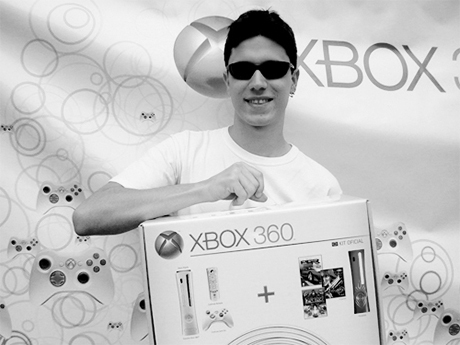 He also invited everybody to visit his blog, where he would give clues to win consoles. 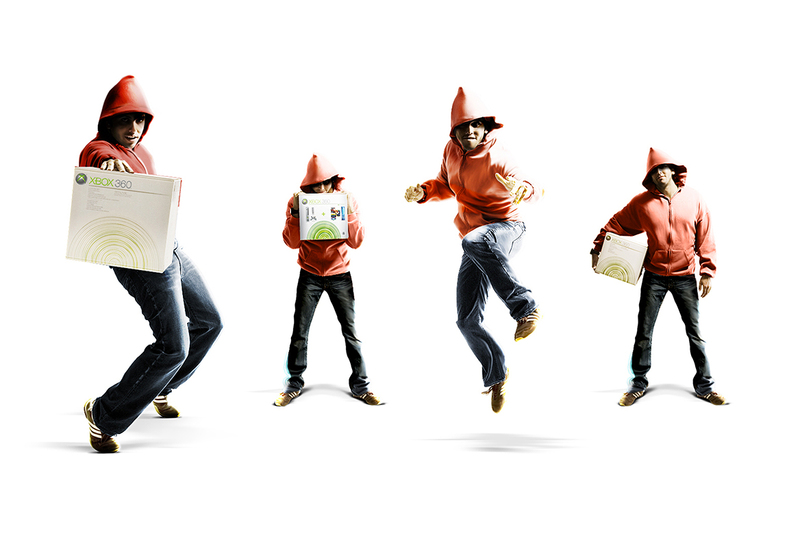 For the release, we also had printed midia, OOH and movies. 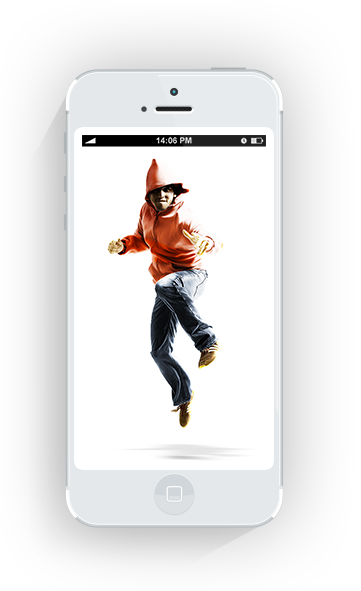 There were 10 winners over the competition month, two winners each weekend and two more that won X ELEMENT Challenge for mobile phones. 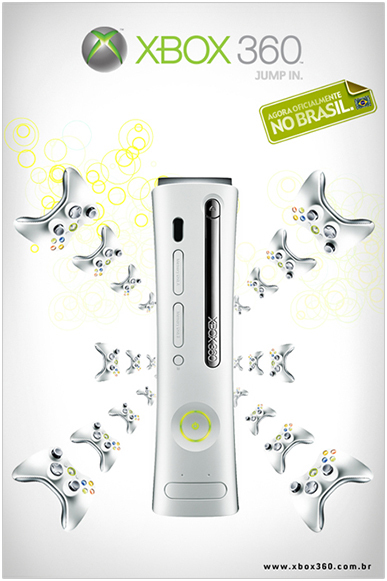 Another way to win the first 10 Xbox 360 in Brazil, was trying to figure out the X ELEMENT telephone number, participants had to follow the character’s Blog, every hour a tip was posted, each one of them led to a site on the internet, where a number was hidden, after all the numbers were revealed, Element X gave the last tip, the right sequence of the phone number, the first person calling won the console. 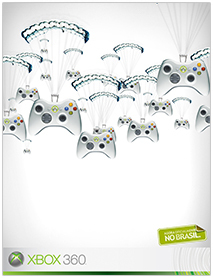 This action allowed people from all over Brazil to participate, and, not only people from São Paulo.